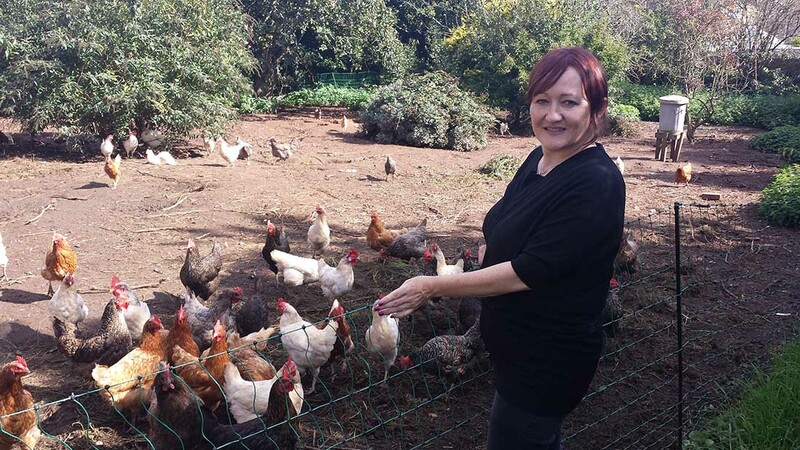 The Bill is missing a golden opportunity to link farm payments to public health goals, says Labour MP for Bristol East Kerry McCarthy. It has been an important month in Westminster for farming, with the Agriculture Bill receiving its Second Reading and the start of its detailed scrutiny in Committee. At Second Reading a dividing line emerged on whether public funds should be used to support food production as well as the public goods set out in the Bill; this is the line being pushed by the SNP, with some support from other parties, including a number of Tory backbenchers. It is resisted by the Government, however, and unlikely to end up in the Bill. I have been selected to sit on the Bill’s Committee, which I am delighted about, but it’s a big task. There are so many gaps and weaknesses in the Bill that need to be addressed if we are to get this right – and it is vital that we do. Firstly, the Bill urgently needs a multi-annual budgetary framework that provides certainty for famers to plan and invest for the future – with worries that the Treasury has been eyeing some of the £3billion which is currently spent on farm payments. It also fails to include any real duties for Ministers to use the powers that it provides, nor even a regulatory baseline. Secondly, the Bill is missing a golden opportunity to link farm payments to public health goals. We spend more on the treatment of obesity and diabetes than we spend on the police, the fire service and the judicial system combined. I am tabling an amendment that would provide financial assistance for improved public health outcomes, including increasing the availability, affordability and accessibility of UK-grown fruit, vegetables and pulses. Thirdly, it needs strengthening to ensure farmers are treated fairly in supply chains and to ensure good jobs and livelihoods in food production. If food production is to be ultimately rewarded by the market, we need to ensure that market is fair and farmers get what the CLA describes as a ‘fairer share of the food pound’. I feel, however, that the real battle – and dividing line – is with the Global Britain Brexiteers. There is little point in encouraging higher environmental and animal welfare standards from our own farmers, if they are then systematically undermined and undercut by cheap food imported from countries with lower standards. The Secretary of State and Farming Minister have repeatedly said they have no intention of dropping standards. But if they are genuine in that, those pledges need to be enshrined in law, with a requirement added to the Bill that international trade agreements should not be ratified unless they enable the UK to require imports to meet UK standards. Otherwise even the most generous and sensitively structured support that emerges from this legislation will count for nothing.